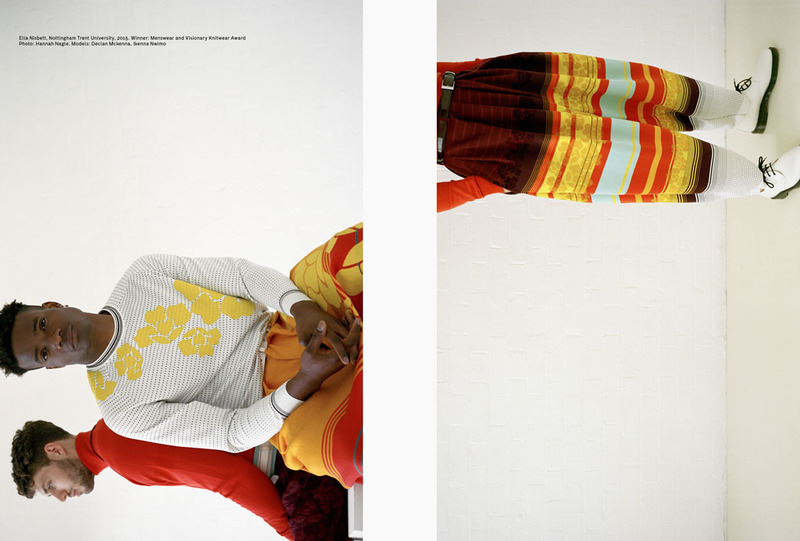 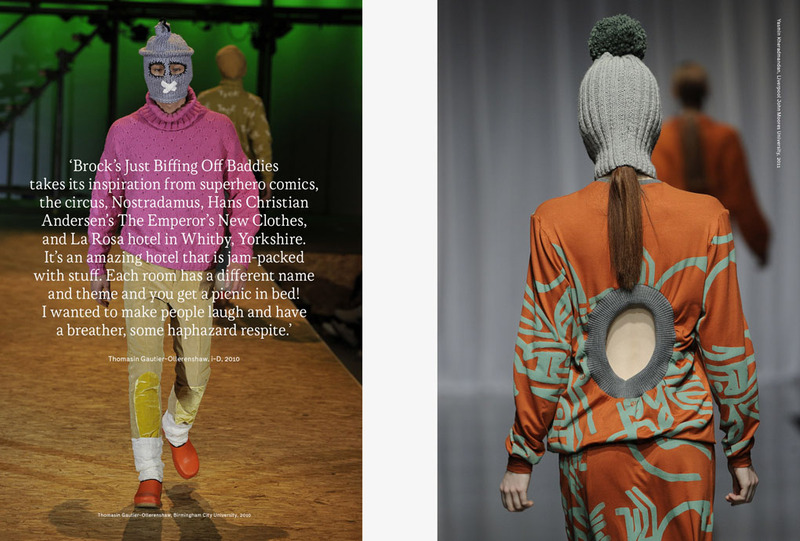 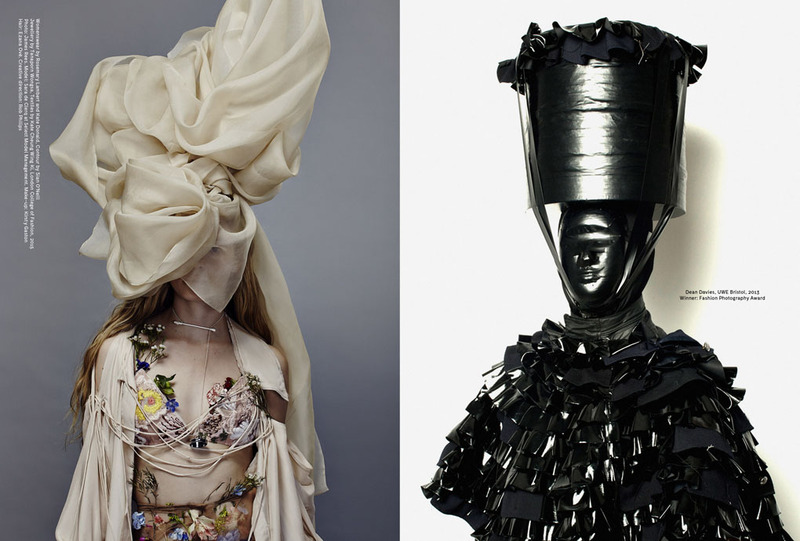 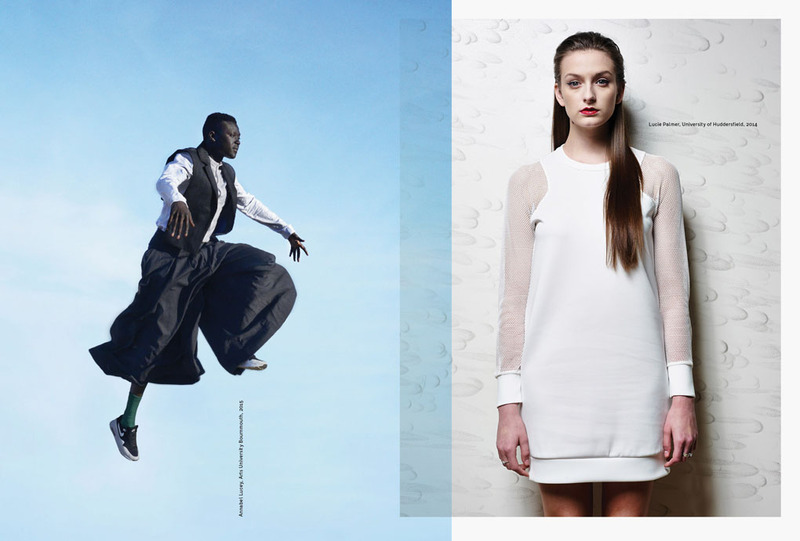 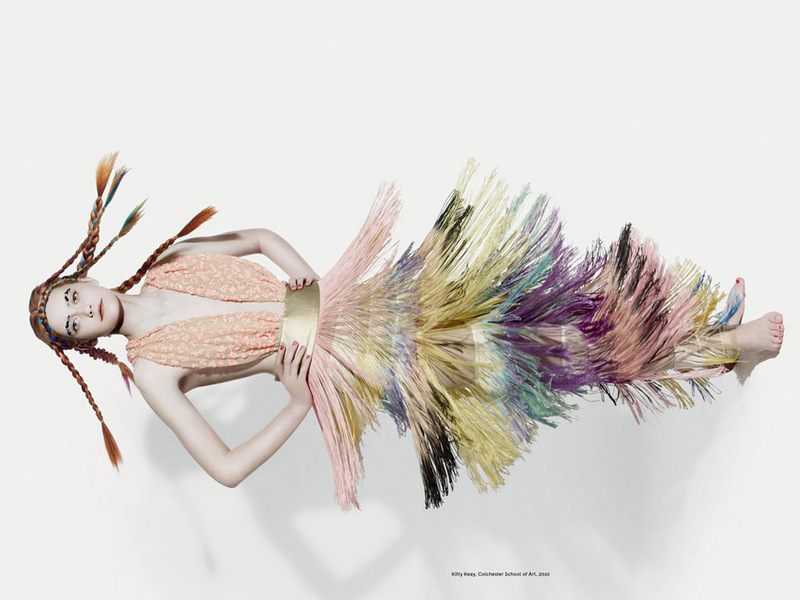 Graduate Fashion Week has been showcasing fashion’s future leaders for 25 years. 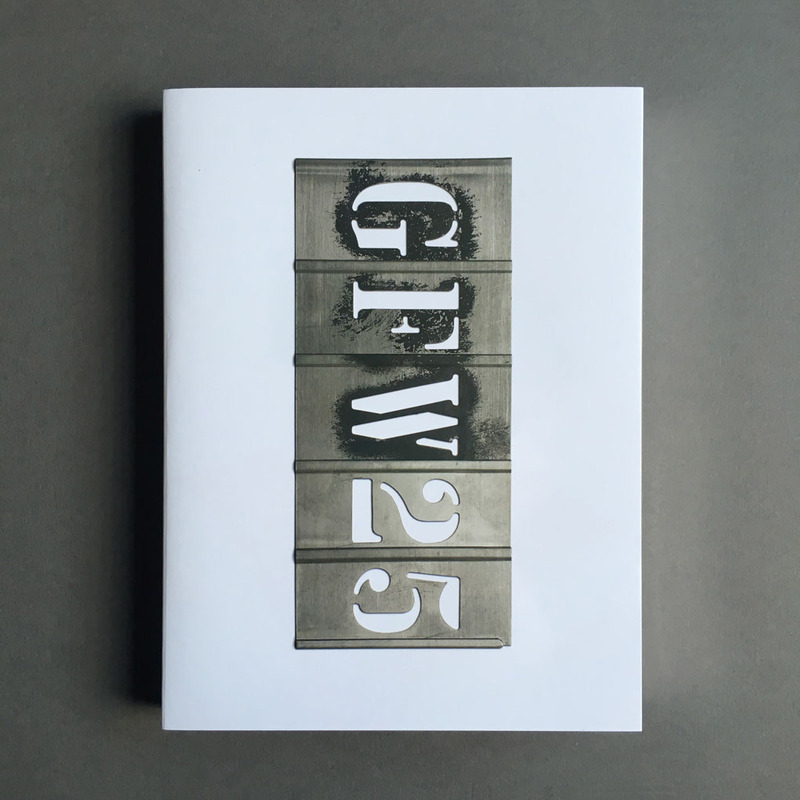 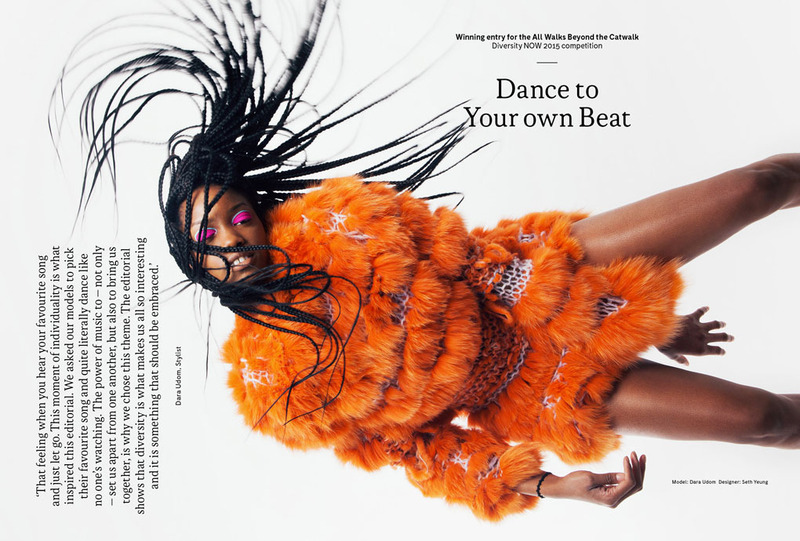 Northbank were commissioned to design a book celebrating this special anniversary — featuring a quarter of a century of student design, archive photographs, sketches, ephemera, and interviews with the founders of GFW and other notable designers and fashion professionals. 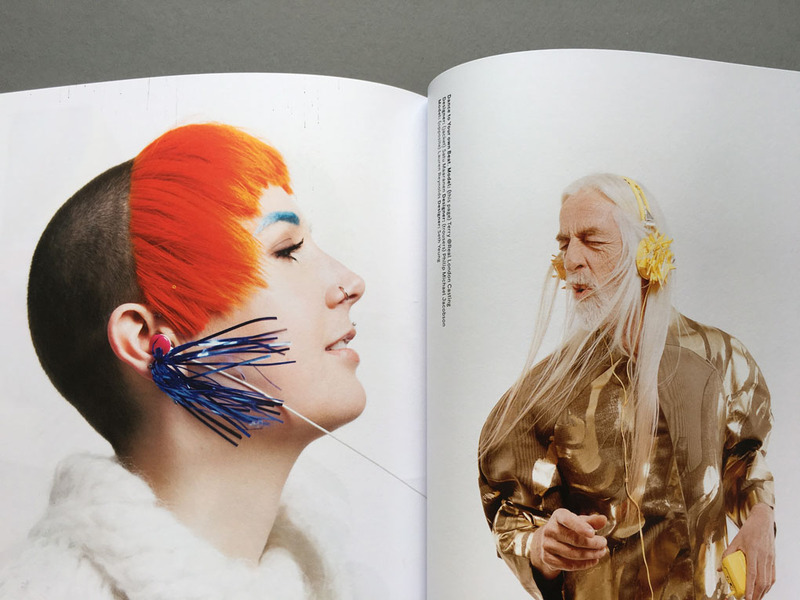 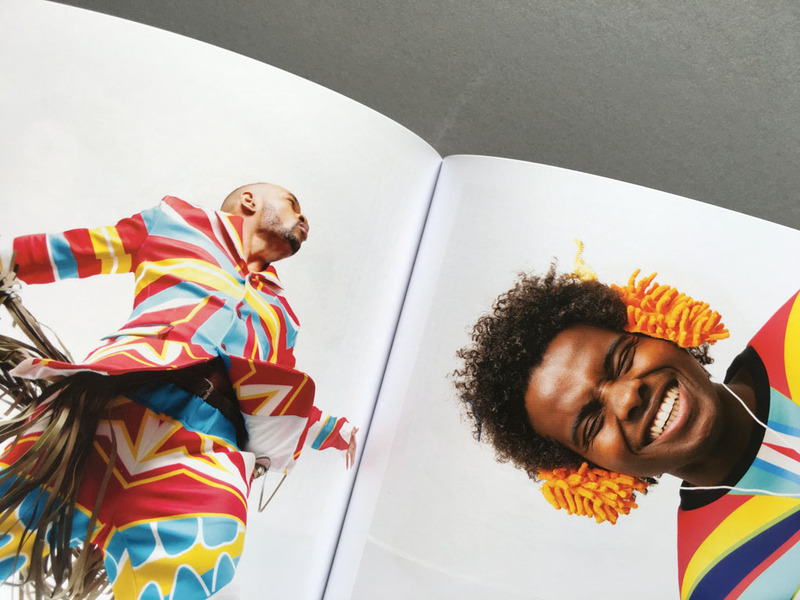 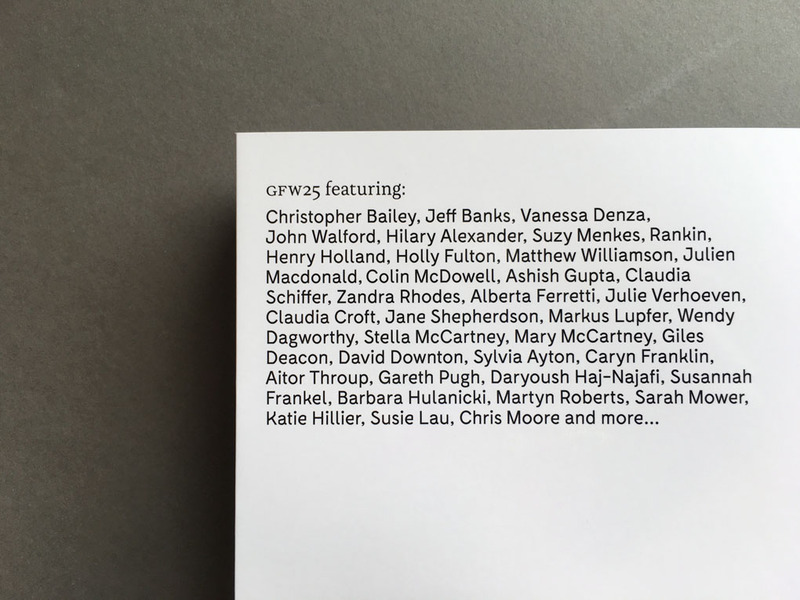 The book was curated by Iain R Webb, an award-winning writer and professor of fashion at Royal College of Art and Central Saint Martins. 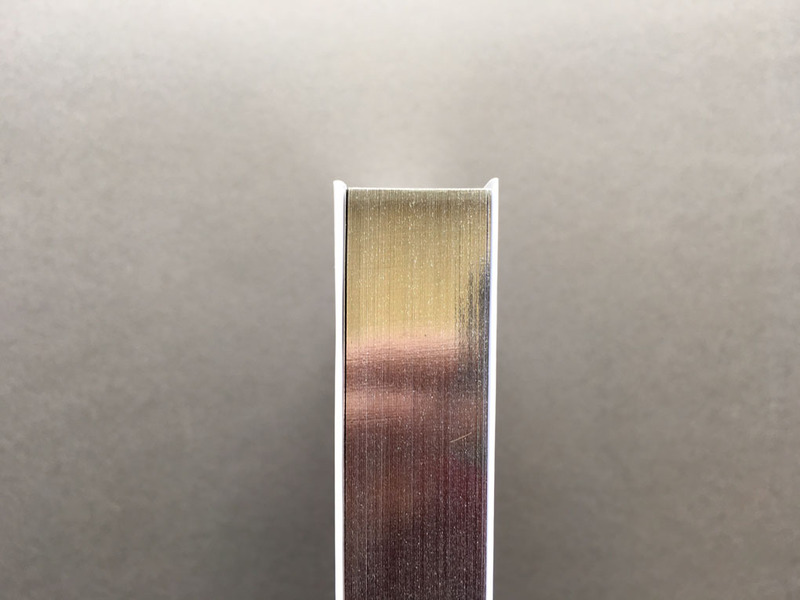 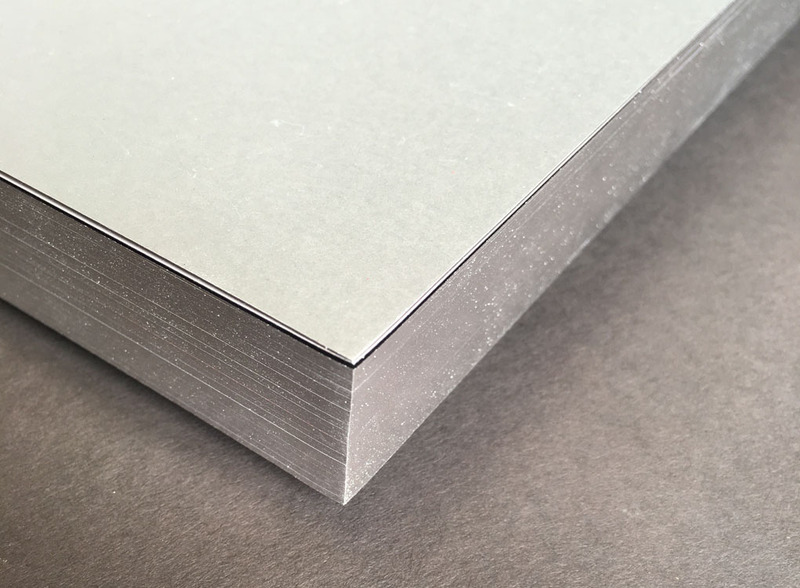 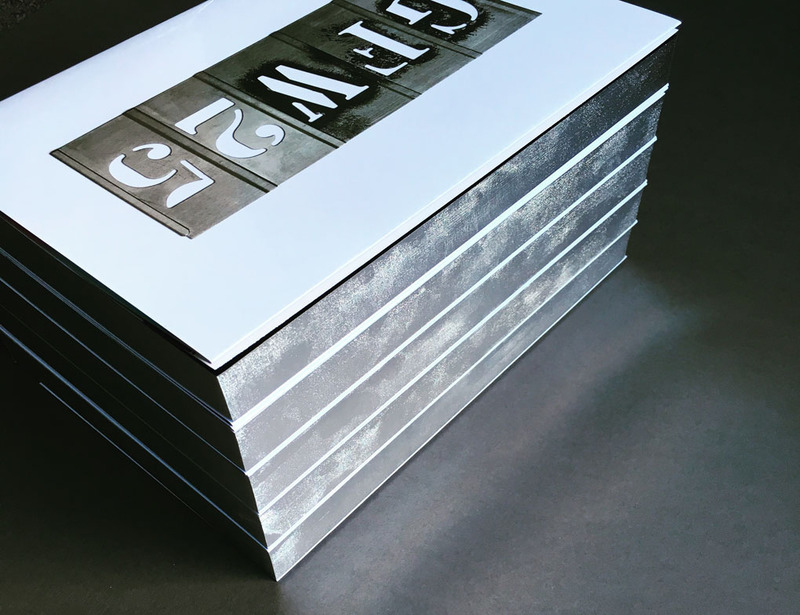 Along with the standard edition, two hundred and fifty special limited edition copies were produced with silver gilded page edges and included an exclusive print signed by Christopher Bailey, CEO and Creative Director of Burberry — also the first graduate to receive an award in 1991.